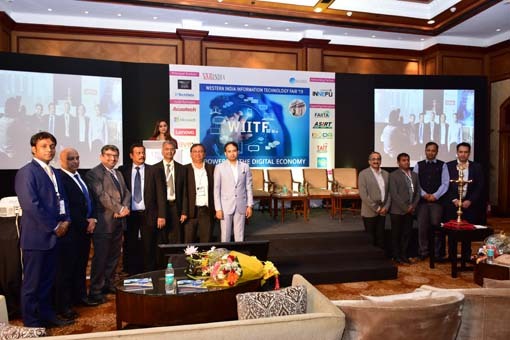 WORKTECH concluded its maiden conference in India with WORKTECH19 Bengaluru. 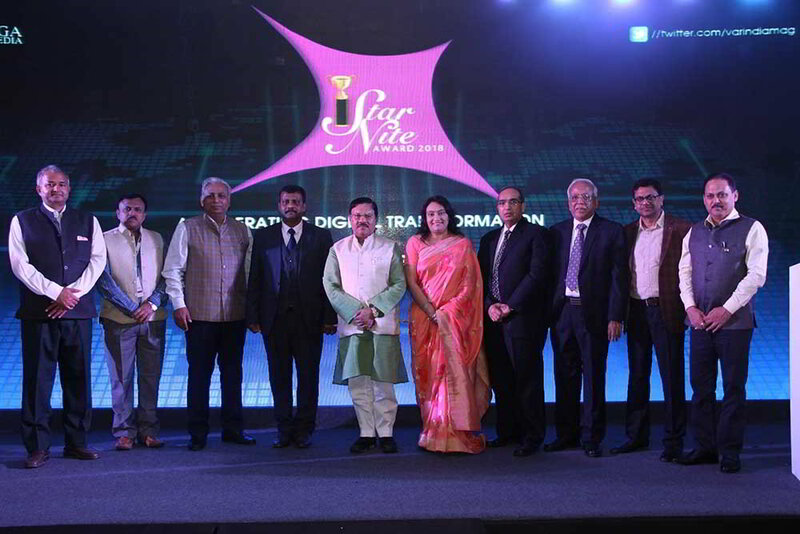 The conference brought together eminent leaders from across the world to explore and debate on the workplace of tomorrow and the new trends & technologies that are revolutionising the work culture. 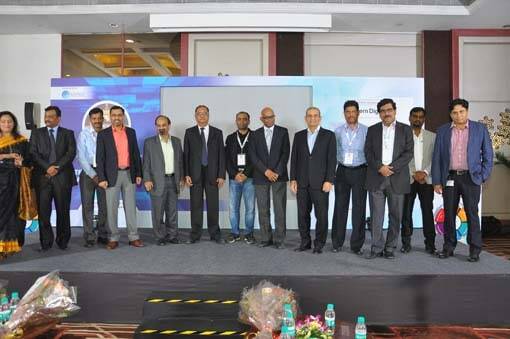 The event featured experts like Philip Ross, Futurologist & CEO, Cordless Group & UNWORK; Neil Salton, Managing Director, ChangeWorq; Geetha Adinarayan, Executive IT Architect, IBM Watson Internet of Things, IBM Labs; Ulrich Blum, Associate, Zaha Hadid Architects; Praveen Vasudeva, Director, Workplace Resources, Cisco; Anurag Mathur, CEO, Savills, among others. Neil Salton, Managing Director, ChangWorq PTE Ltd (Singapore), said, "It's been a real pleasure to be in Bangalore for the first WORKTECH conference held in India. I've been particularly impressed by the sophistication of the dialogue at the event and it's clear that real progress is being made in India to develop people-centric spaces that are both productive and enjoyable to work in." WORKTECH has been held in London, New York, San Francisco, Amsterdam, Shanghai, Singapore, Sao Paulo and Buenos Aires."